"How to Get Rid of Calluses. Calluses are an area of thick, hardened skin, usually on the palms of your hands or soles of your feet. 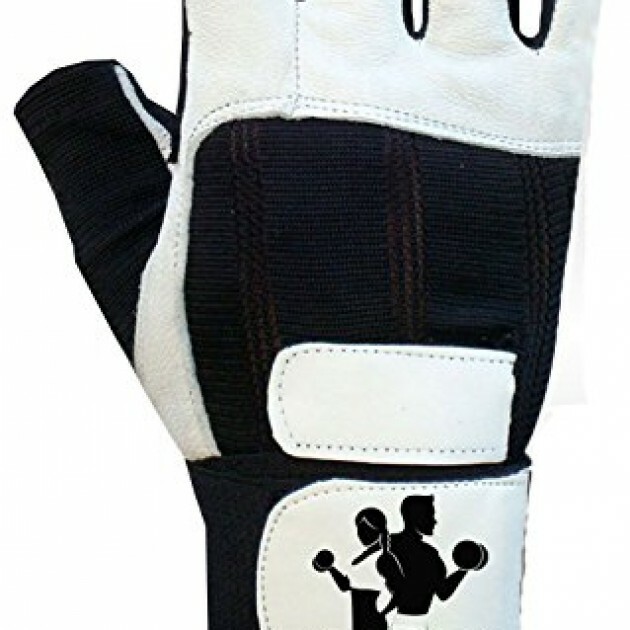 Calluses form as a result of too much pressure or friction on one area of the skin, such as by wearing." 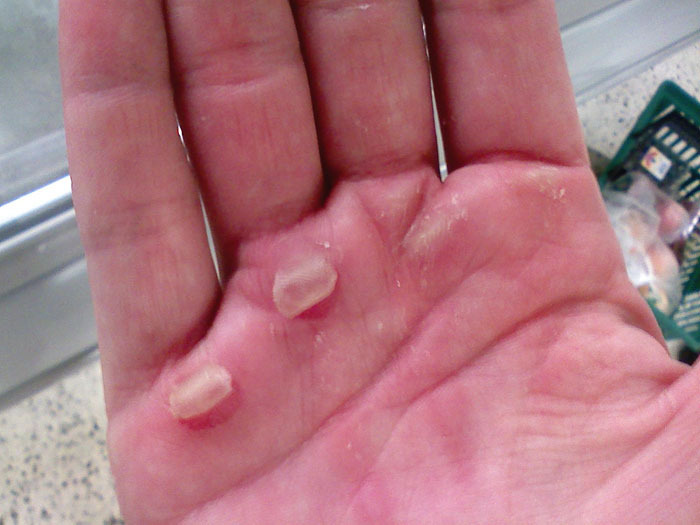 Basically grip the bar slightly above your calluses so your skin doesn't get pinched. We have a tendency to do this because it makes the bar thicker in our hand, giving a better grip but causing calluses.